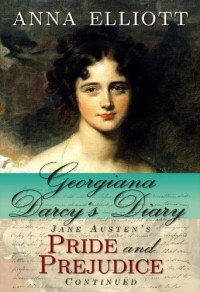 Georgiana Darcy's Diary: Jane Austen's Pride and Prejudice Continued - Fangirls Ahead! Meh. Boring. Only got it because it was free on Amazon.